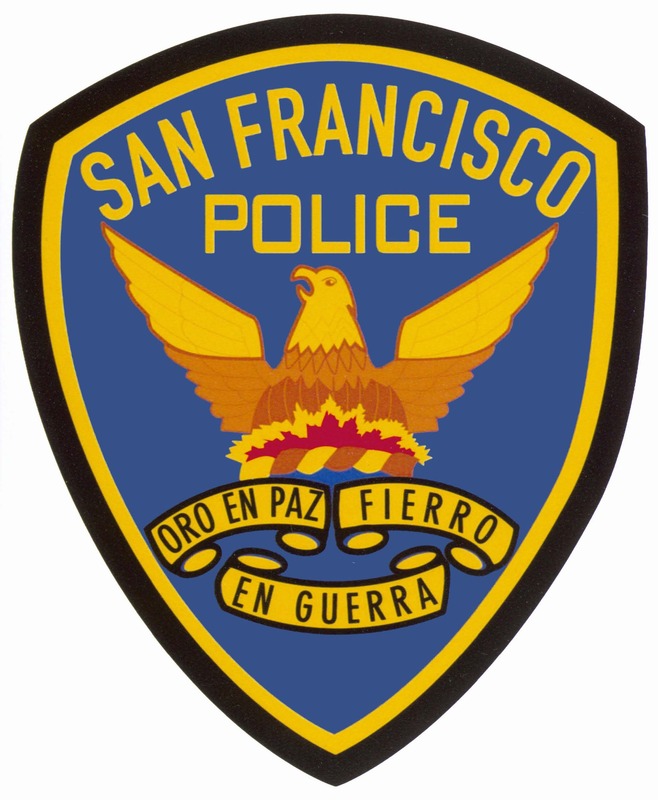 This program promotes positive interaction between very young children and the SFPD. SAFE coordinates with schools and teachers for officers to come read stories to children and talk to them about feeling safe. Kids and Cops is highly recommended for at-risk youth to help them see the police as allies, supporters, and role models. SAFE’s certified child safety specialists teach parents and caregivers how to choose the right seat for their child, how to install correctly in their vehicle, and how to properly harness the child to ensure the safest ride possible. SAFE’s Certified Child Passenger Safety Technician (CPST) teaches parents how to install a new child safety seat step by step. Please note that this service is by appointment only. SAFE’s CPST can meet families at their local district police station or at the Hall of Justice. For more information, please use the Request for Services form.